Jason Moore, L.Ac, Dipl. Ac. Jason Moore, L.Ac., Dipl. Ac., MATCM is the Director of Acupuncture at Coast Family Acupuncture Fort Bragg, CA. He is a California Board Licensed Acupuncturist (L.Ac. #13553), and a National Board Certified Diplomate in Acupuncture (Dipl. Ac.). Jason received his Master's Degree in Traditional Chinese Medicine (MATCM) at Five Branches University in Santa Cruz, CA in 2009 with further study completed at Zhejiang Medical College, Hangzhou, China. In addition to his formal academic training, Jason has also held several advanced clinical positions in Washington, Colorado, Massachusetts, and California. 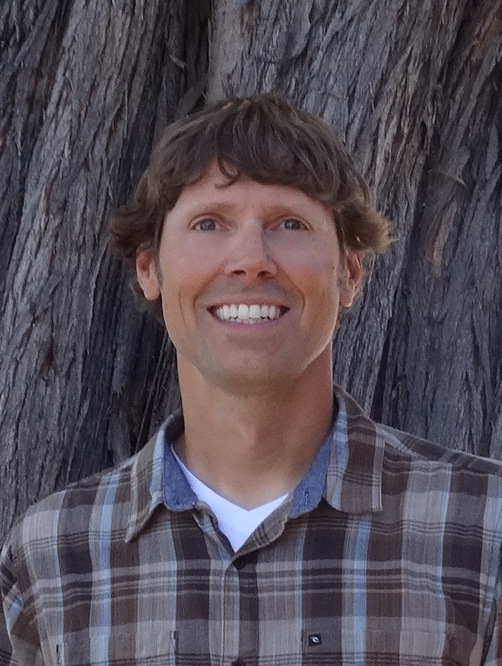 Jason is committed to growth as a practitioner and has continued post-graduate studies with clinical application in the fields of holistic and natural health, as well as Chinese Medicine. His current interests include advanced electro-acupuncture and pain relief techniques, the bio-physiology of acupuncture, herbal formula applications, and classical Chinese theory. Jason specializes in the treatment of acute and chronic pain, headache and migraine, pre-and post surgical recovery, digestive illness, auto-immune disorders, and women's medicine. Jason is a Chinese Medicine practitioner who takes a holistic / integrative approach to health and wellness. In addition to his dedication to health, medicine, wellness, and helping others achieve their highest quality of life, Jason is also an avid outdoorsman, musician, writer, cook, traveler, and lover of all things coastal California!